Control skin at the source with the Dermalogica AGE Smart™ Starter Kit. This kit introduces you to a range of anti-ageing products that provide the intelligent investment in your future skin. 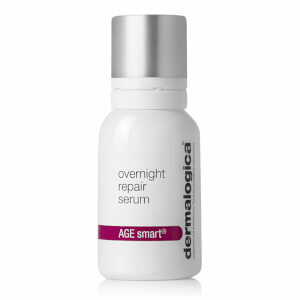 Each product contained in the Dermaloigca AGE Smart™ Starter Kit is formulated with scientifically advanced ingredients proven to impact the major biochemical reactions that contribute to ageing, before they start. 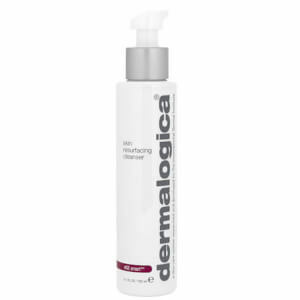 A dual-action exfoliating cleanser for mature and prematurely-ageing skin containing lactic acid that smoothes, re-texturises and delivers ultra-clean skin. A refreshing antioxidant shield for mature and prematurely-ageing skin with flash-firming properties to improve skin texture, defend against ROS, intensely hydrate and stimulate collagen formation. A powerful masque of concentrated vitamins A, C, E and F to help skin recover from damage that leads to skin ageing while enhancing barrier properties and promoting healthy tissue regeneration. 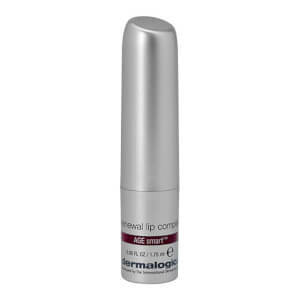 Combat visible lines around the eye area with this powerful firming complex. Vitamins A, C and E, plus organic silicones promote elasticity and improve smoothness. Encourage firmness, elasticity and hydration whilst defending against the primary causes of skin ageing with this medium-weight, daily moisturiser for mature and prematurely-ageing skin. 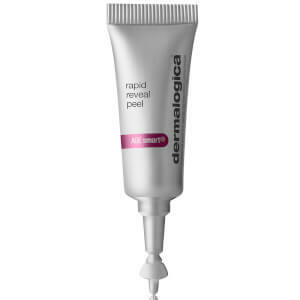 Minimise contour lines and smooth rough, uneven and delicate tissue with this hydrating daily lip treatment for mature and prematurely-ageing skin. It provides superior conditioning that lasts for hours.